We demo Rocky Mountain, Santa Cruz, Ibis, and Juliana, as well as the latest pedal-assist bikes from Haibike. Our 'Ride Before You Buy' program allows to you to test-ride a variety of styles and models, to figure out the perfect bike for your riding style. 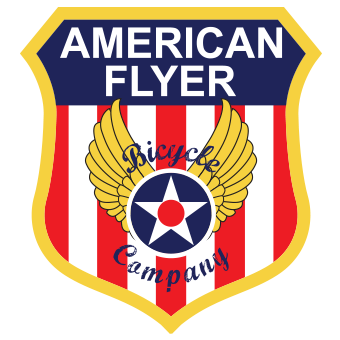 Go to the “Demo Bikes page, check out our fleet and book your choice of bike and date, and away you go! All demo fees incurred in this effort are applied towards the purchase price of your ultimate decision. Already know what bike you are looking for? You can make your purchase on-line, call and have the bike set up to your specifications, and pick it up at the shop ready to ride. Demo bikes, when available for sale, can be picked up at the shop, or you can call the shop to arrange shipping anywhere in the continental USA. Select a brand below to get started. Not sure where to look? Head over to our demo page for some quick overviews of our different styles of bikes, and see what sounds best for you! Typically available for demo: Slayer, Altitude, Instinct BC, Pipeline, Thunderbolt. Typically available for demo: Nomad, Bronson, 5010, Hightower LT, Hightower. Typically available for demo: Roubion, Furtado. Typically available for demo: Mojo HD4, Ripmo, Mojo 3, Ripley LS. Typically available for demo: Xduro All MTN 9.0. Typically available for demo: E Wave Cruiser.